The office is where you want to work with comfort and ease. 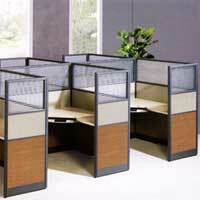 We provide the solution to your needs, we are identified as one of the Prominent Office Chairs suppliers in India. 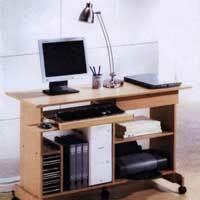 Our Office Chairs & Tables is ergonomically created to provide for a comfortable work, both at Office and Home. Available in a wide range of design, color and affordability. You have to just request us and we will present you with a spectrum chairs & tables for your choice and you will choose a few of them. To enquire about the desired product(s), just check the box and then click “Enquiry Now” button, which is provided below. 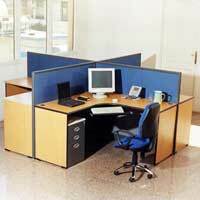 We manufacture an exclusive range of Office Furniture that is extremely comfortable to use. It has perfect length due to which it avoids neck pain and ensures good posture. 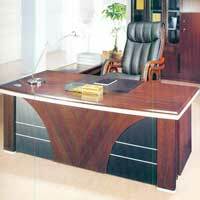 Our office Furniture products are finely polished and have smooth texture.